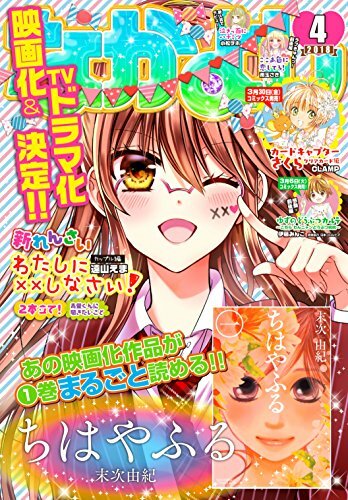 After a break last month, Sakura is again on the cover of September's Nakayoshi. 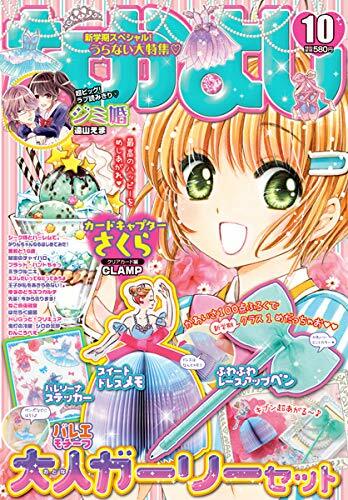 Volume 5 of the Cardcaptor Sakura Clear Card manga is out September 3rd. The full cover is below. And Volume 5 of the Cardcaptor Sakura Clear Card anime just came out on Blu-ray and DVD this week. 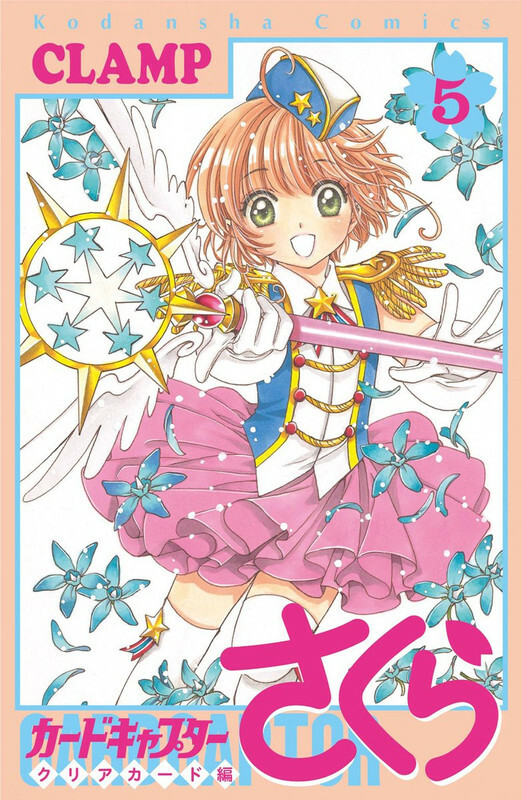 Cardcaptor Sakura Clear Card manga volume 5 will be out September 3. The limited edition will include a Petit Nendoroid. The 3rd anime Blu-ray/DVD volume will be out June 27th. GoodSmile also announced the below Souyokusha figurine. 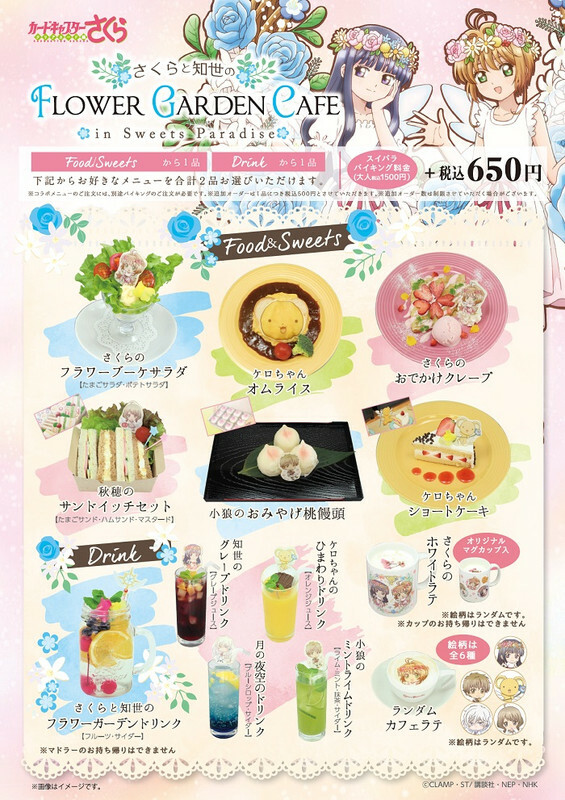 And there's Sakura in this month's Newtype. 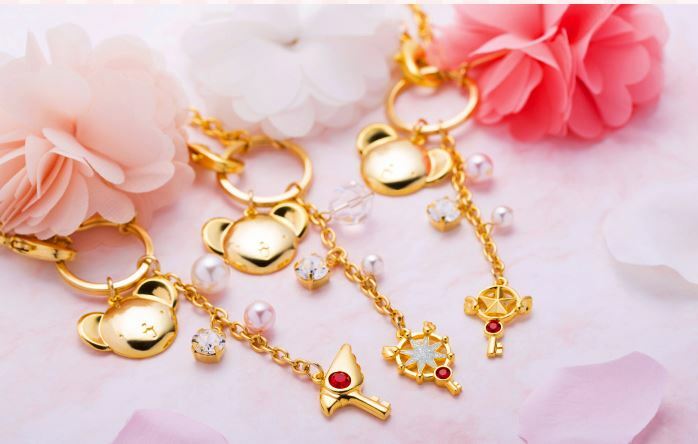 Graffart Shop in P'Parco will have some new merchandise celebrating CLAMP's Magic Knight Rayearth's 25th Anniversary starting May 26th. Information on this shop is here. Hobby Max just announced an upcoming Chii figure from CLAMP's Chobits manga. There's a new PV featuring the new theme songs on youtube. The anime will air this weekend, but will take a break for Sakura's birthday/Easter, but will be back with the new episodes and new theme songs afterwards. 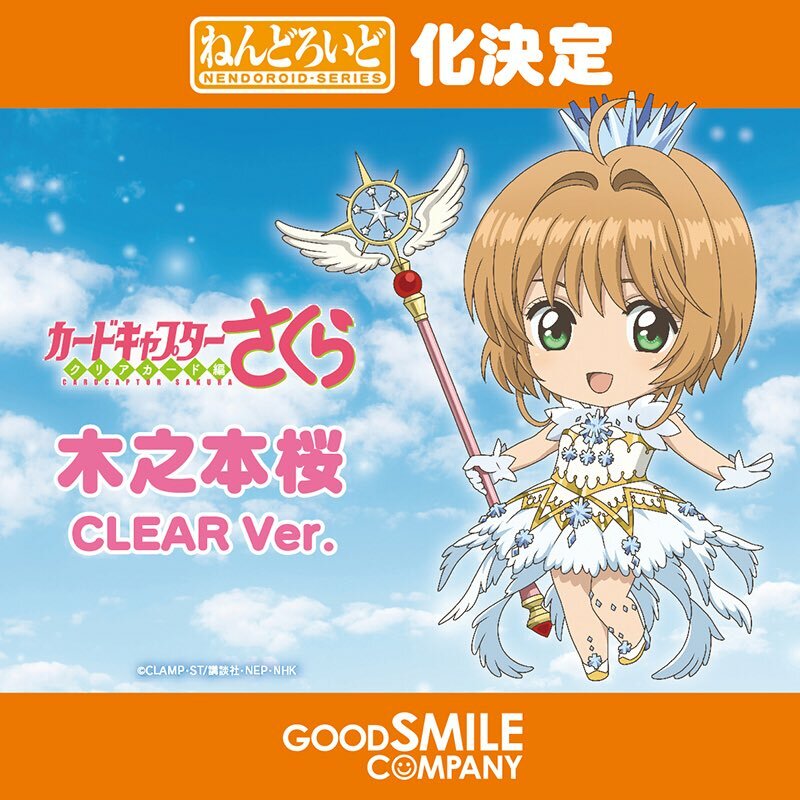 GoodSmile's new Cardcaptor Sakura Clear Version Nendoroid. 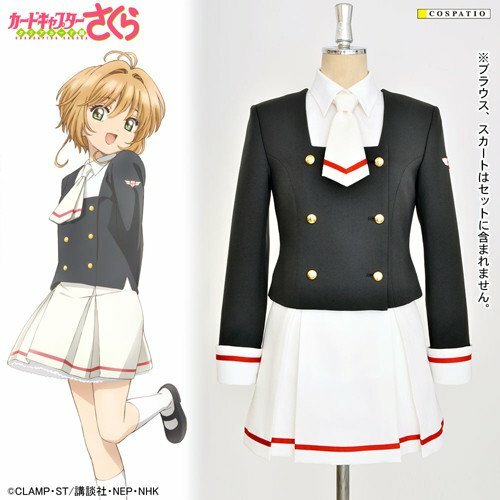 COSPATIO's Cardcaptor Sakura new school uniform. The first volume of the new Cardcaptor Sakura Clear Card anime will be out May 9th. See the above image for the pretty Blu-Ray/DVD cover. 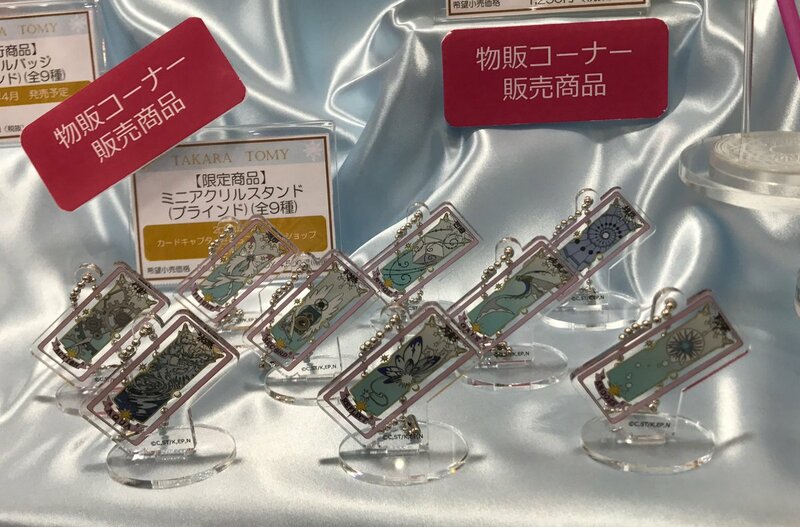 A little disappointing that CLAMP isn't illustrating it, but I'm sure they'll have something later on...the complete collection storage box or something. Check out the website for anime extras depending on where you order the Blu-ray from. 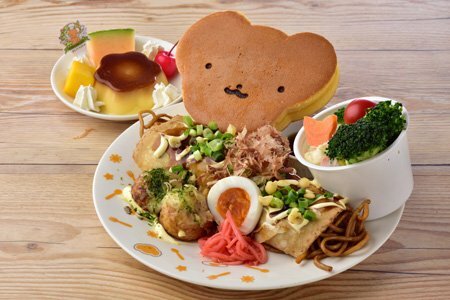 Anyone going to Japan in the next month or this coming spring? Need to eat something? Of course there's a Sakura Festival this year. Just announced, Sakura and Everyone's Happy Easter will take place April 1st. Ticket info here. 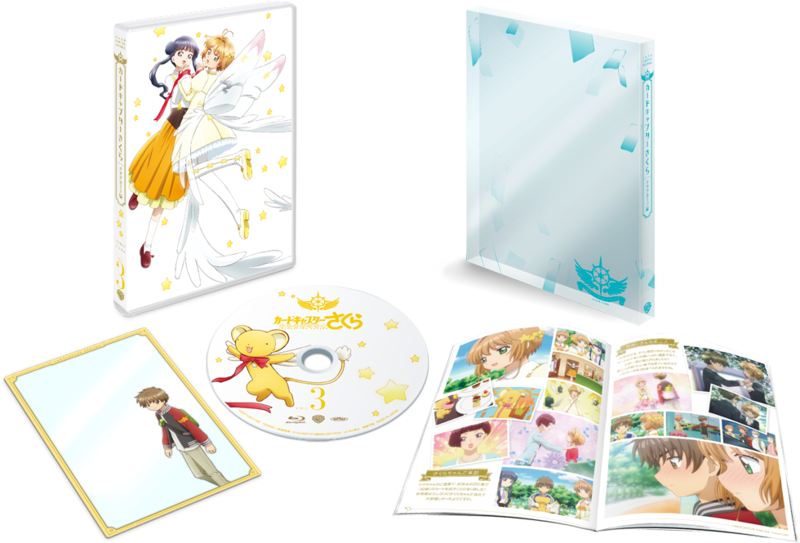 The 1st of 8 Cardcaptor Sakura: Clear Card anime Blu-ray/DVD volumes will be out May 9th. Each volume will come with a clear photo, and all 8 combined will be a group photo. An activity photobook will also be included. 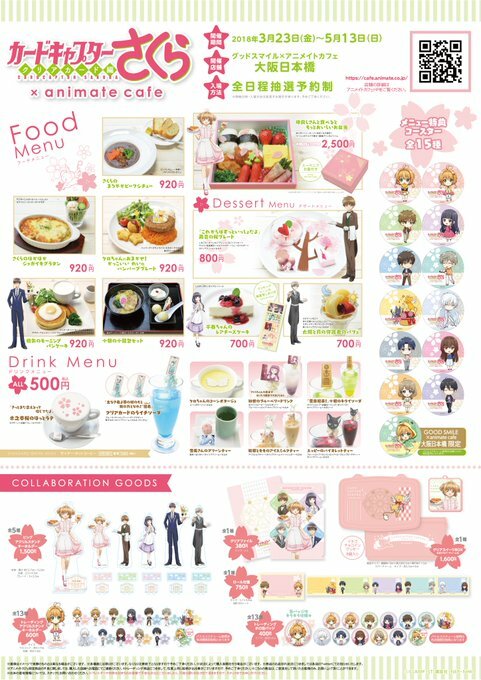 Specific Japanese retail shops will also have freebies, so check out the official website for more information. 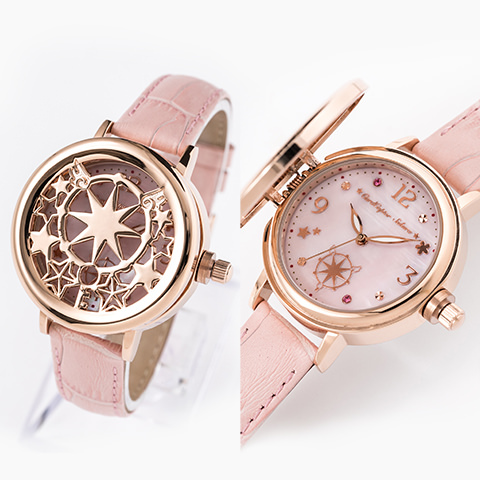 Hayami Saori's Jewelry will be out March 28th. Check out the album covers above. This is the ending theme to the new anime. See a short PV at youtube. Crunchyroll link airs 8PM EST on Saturdays for premiere members (6 days later for others). 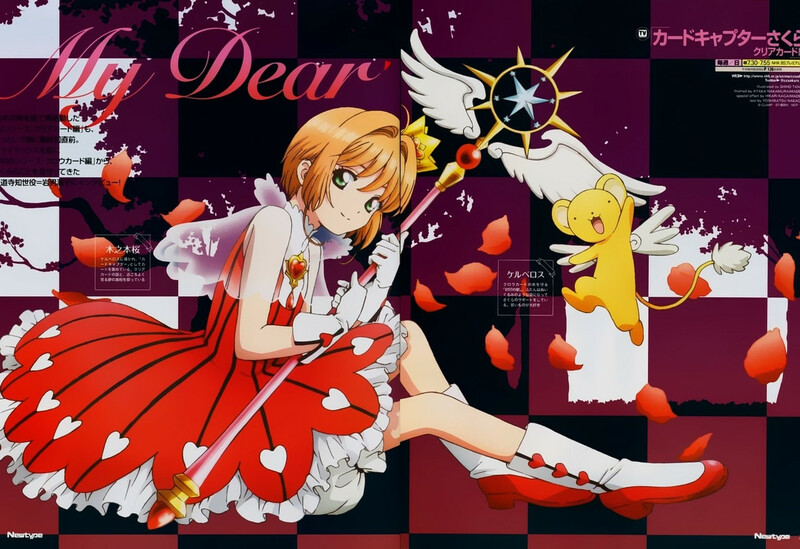 Enjoying the revival of Cardcaptor Sakura? Or any new fans just getting into CCS this year? 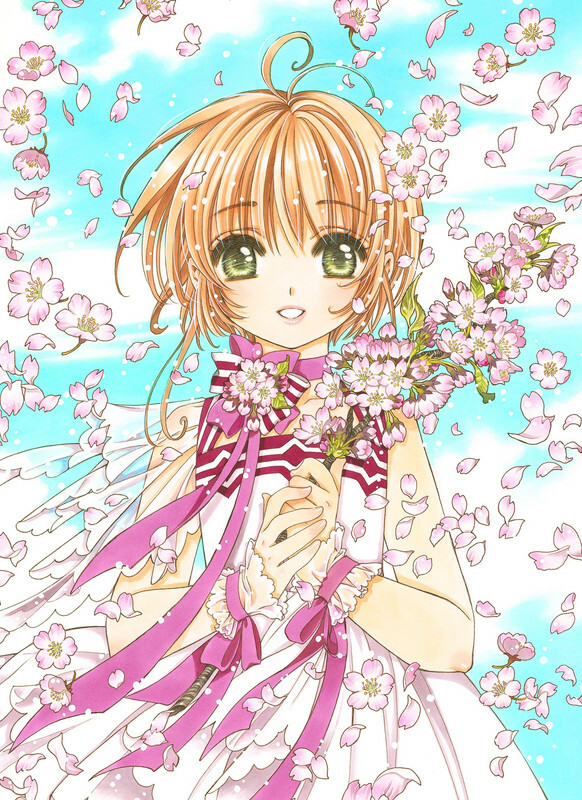 Cardcaptor Sakura: Clear Card reached chapter 19, Volumes 2 & 3 were released. HiGH&LOW g-sword manga debuted and a full volume was released. 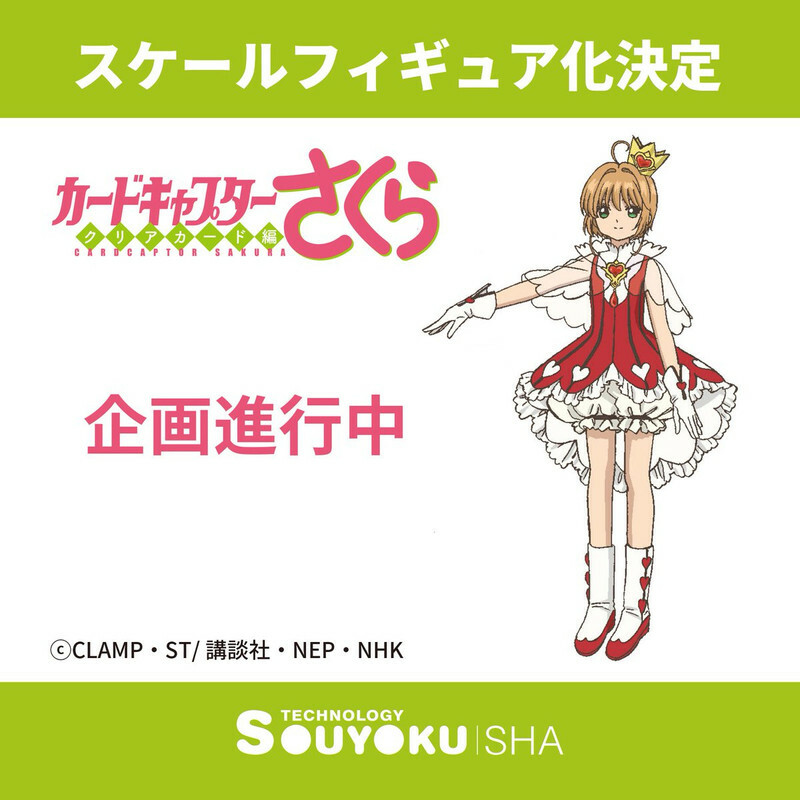 Cardcaptor Sakura: Sakura and the Two Teddy Bears OAD was released with manga volume 3 and was presented a AX2017 (USA). Code Geass: Lelouch of the Rebellion Kodo (compilation movie episode 1) was released in theaters. Kabukibu anime debuted with CLAMP-designed characters. HiGH&LOW g-sword flash animation also aired. BLOOD-C was released as a live-action movie. 2017 was another year of a @^*&!-ton of Cardcaptor Sakura merchandise. CLAMP's illustration for Code Geass was turned into a lovely figure (to be released in 2018). CLAMP's Yue illustration was turned into a lovelier figure (to be released in 2018). 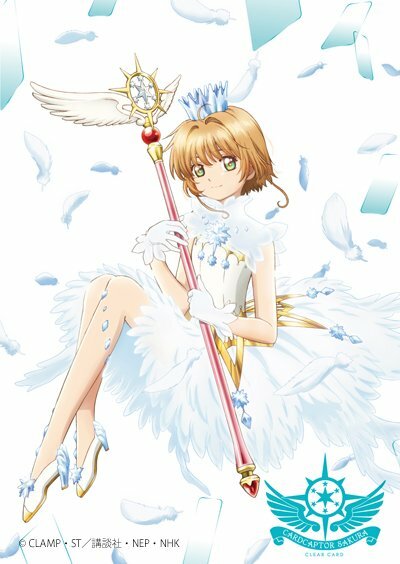 Cardcaptor Sakura: Clear Card anime will debut January 7th. 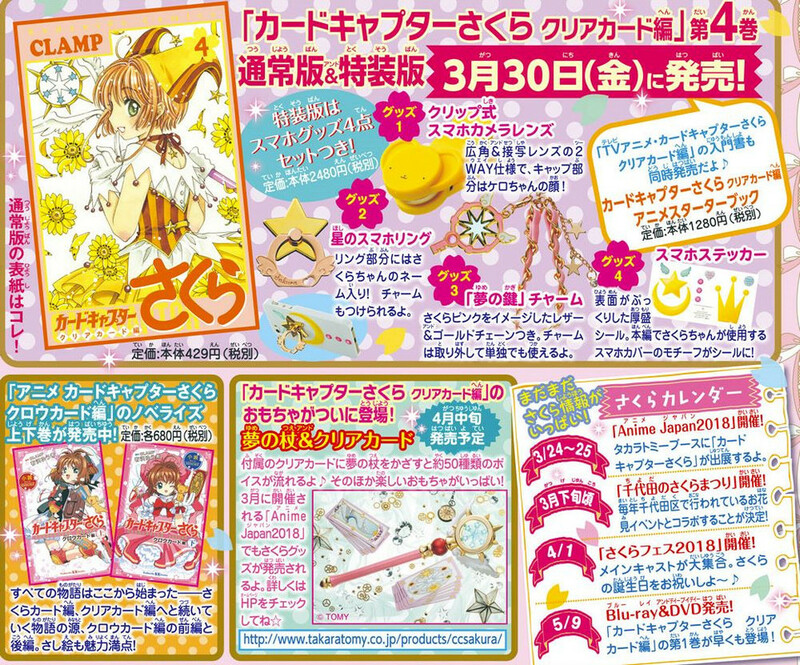 More Cardcaptor Sakura manga and merchandise will be coming. Code Geass movies episode 2 and 3 will be in theaters next Feb and May. More Code Geass projects will be announced. Follow @clampnews and @code_geass_me for CLAMP and Code Geass fun. Check out a short version of Maaya Sakamoto's CLEAR MV (Cardcaptor Sakura Clear Card's opening theme song) on youtube. It is region-locked, so try this link if you cannot see the youtube link. CLAMP has collaborated with Copic for their 30th Anniversary. 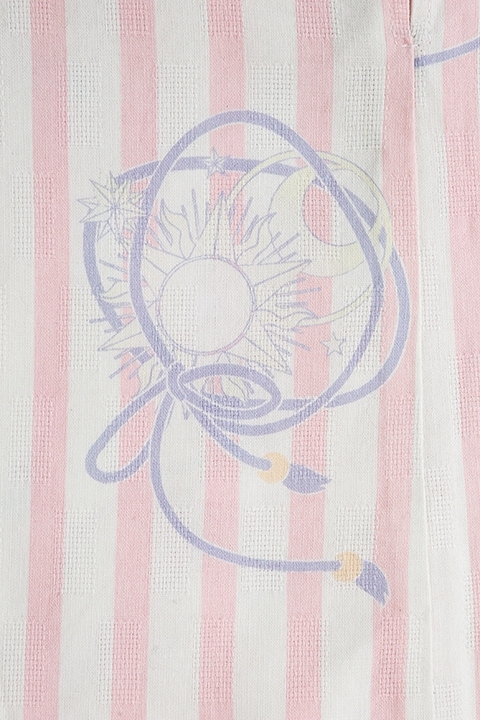 They will be releasing a Cardcaptor Sakura Copic Set with 24 markers and how-to postcard illustration. It will be available December 28th. Check out Copic's website for details. 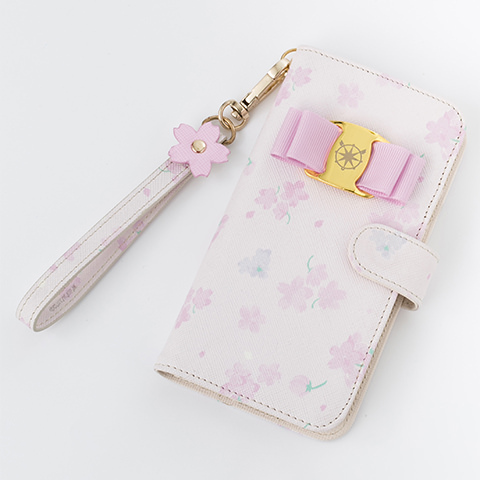 There's also a Cardcaptor Sakura x Samantha Vega handbag and accessory collection. Check it out here. And CLAMP has illustrated Aki Nakamura's latest mystery novel, Last Lost Juvenile. It will be out December 15th. Crunchyroll will be simulcasting Cardcaptor Sakura: Clear Card this January. See the newest PV subtitled at their youtube channel. The new PV features Maaya Sakamoto and Saori Hayami's new theme songs. Watch the new PV without subtitles HERE at NHK's official website. Or at FUNimation's youtube channel. It sounds like there may also be a simuldub from FUNimation, too. December's CCS toy box featuring Akiho and Yuna will be in stores in a few days. 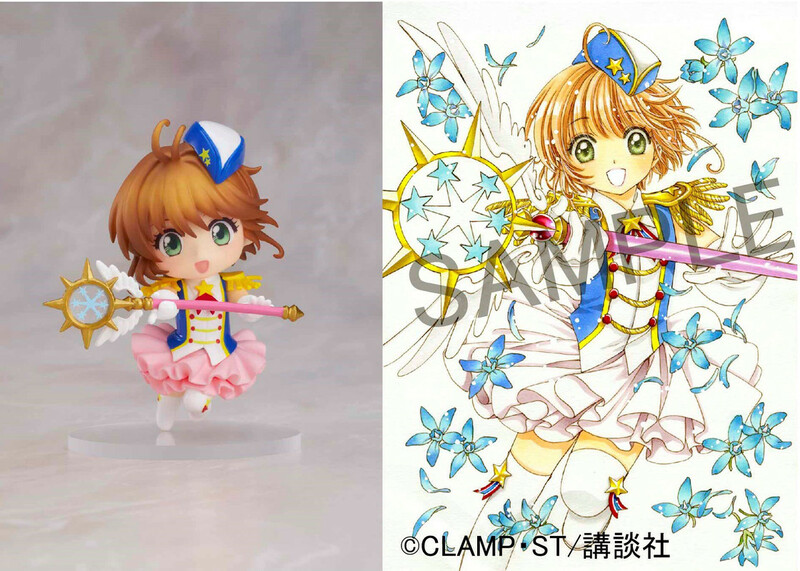 HobbyMax is now taking preorders of this beautiful The Final Judgement, Yue, figurine based on one of CLAMP's original Cardcaptor Sakura illustrations. The release date is November of 2018. The reference price is 12,800 yen. [Amiami store link] He has cute leeetle toes. Maaya Sakamoto's single, CLEAR, will be released January 31, 2018. December 22nd will see the released of the remastered Cardcaptor Sakura TV anime on Blu-ray and DVD. CLAMP has created new illustrations for the box below. The box will contain all 70 TV episodes along with the Kero-chan specials, textless openings/endings. There are also other benefits depending on which vendor you purchase it from. CLAMP also contributed a congratulatory Magic Knight Rayearth illustration for Maxfactory's 30th Anniversary. And has illustrated Aki Nakamura's light novel, Trick Trip Vacation currently available. November's CCS toy box featuring Yue and Keroberos. Welcome to a CLAMP community that is focused on the news and release information regarding their manga, Cardcaptor Sakura, Tsubasa, Drug & Drop, xxxHOLiC and whatever other mischief CLAMP gets into. Enjoy! 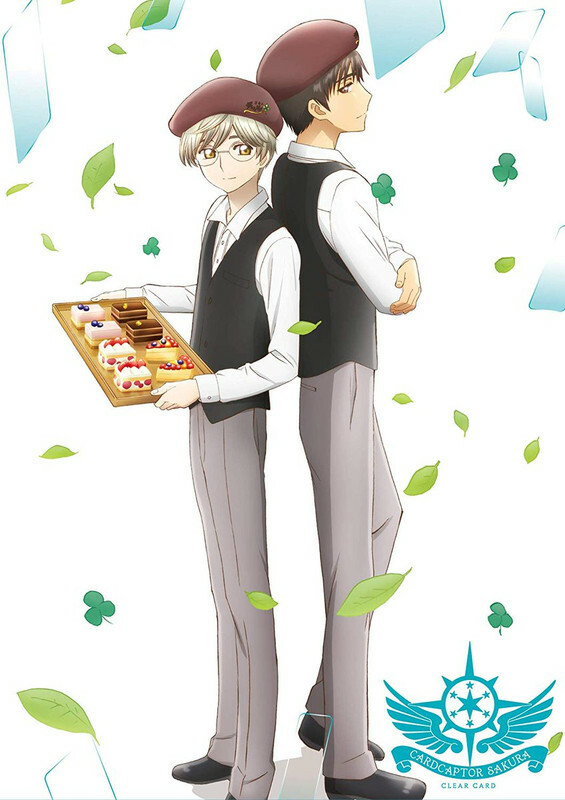 Please login and join as a member to see the locked manga and media links.